It looks like my book may finally have a home. 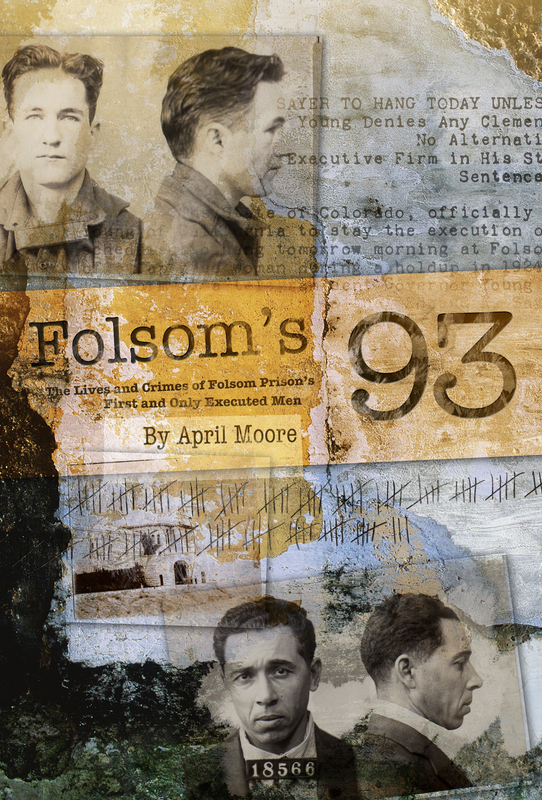 I will be working with Linden Publishing/Craven Street Books to publish Folsom’s 93! Right now, the scheduled release date is spring of 2013, which gives me until next spring to have a finished manuscript. Plenty of time, right? Geez, I hope so. Wish me luck—I have a book to finish! Categories: Publishing | Tags: Craven Street Books, Folsom Prison, Folsom's 93, Linden Publishing, writing | Permalink. Congrats. Sounds trite, but getting published is always good news ,,, even if a mountain of work still stands in front of you.